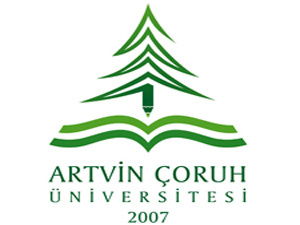 We are happy to announce the start of the biannual international "Quo Vadis" Social Sciences Congress at Hopa Campus of Artvin Coruh University, Turkey. As the academic staff of Economics, Business Administration, Political Science and Public Administration, and Sociology; we wish to provide a ground for discussing the problem of globalization/localization with its national and international dimensions within the comprehensive framework of social sciences and hereby to share with you the atmosphere of Eastern Black Sea and our newly founded university and enrich them with your contributions. We are thankful to DOKAP, our Dear Rector Prof Mehmet Duman and to our Dear Dean Prof. Hasan Ayık for their contribution and support in this organization.